How does login verification work? 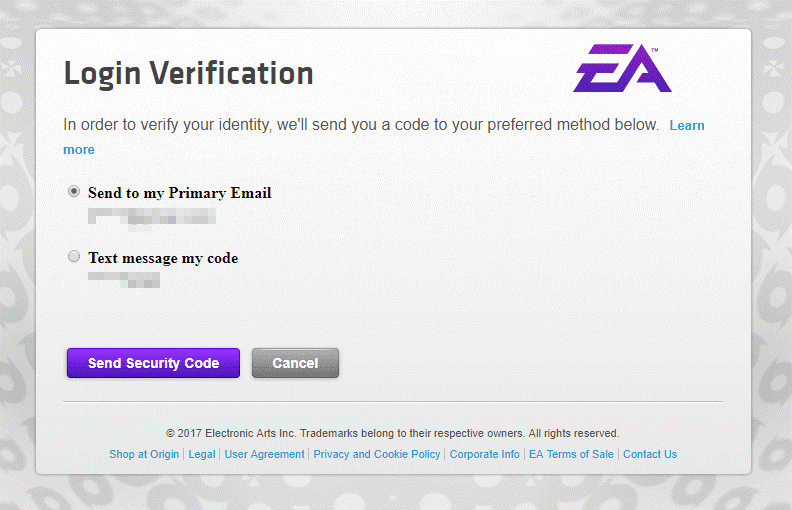 You are going to be asked for a verification code when you try to log in to some EA games and services. You are also going to be asked for verification code when you change your account info. You can choose whichever method you want to use to get this code either by email, text, or the app authenticator. It is advised to set up more than one method of getting codes so you can have the option of how to get them each time you log in. This code is used along with your password by EA, to make sure that it is you when you try to access your account from a new or unrecognized device. If you do not have both your password and your code, you can’t log in. To turn on login verification head towards to your Account and Billing settings, then go into the Security tab. 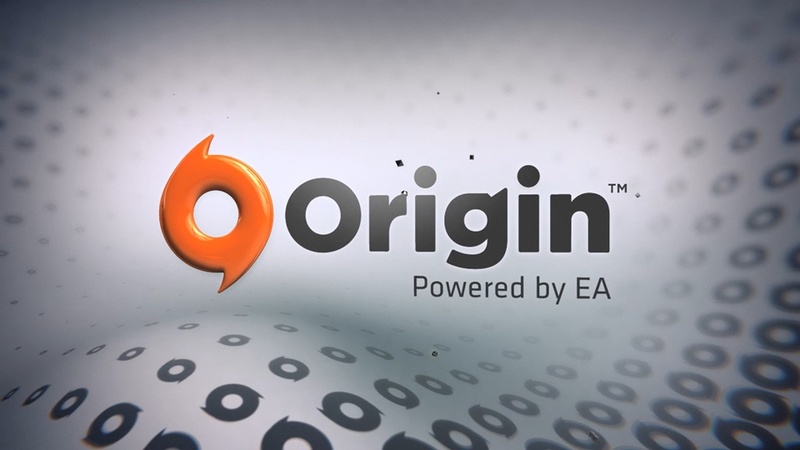 You can do via origin.com, the Origin client, or from EA Help. Here are the steps you need to follow. If you want to turn on through EA Help click Accounts, then Account Security. If you need to, log in to your EA Account to open the My Account: Security page. Click Turn On under the Login Verification section. Answer your security question, then choose how you want to get your verification codes. An Email, make sure you have access to that email address. App Authenticator, you will need to install an app to your mobile device to get your codes. Text Messages, through which you will get codes. ← How to play Ubisoft games using Origin?